The Normandy Invasion (also known as D-Day) is considered to be one of the most important battles in World War II and all of human history. The Normandy Invasion began on June 6th, 1944 and was part of the larger Allied attack to open a front in Europe and begin the liberation of France from Nazi control. The larger Allied plan of attack was codenamed Operation Overlord. 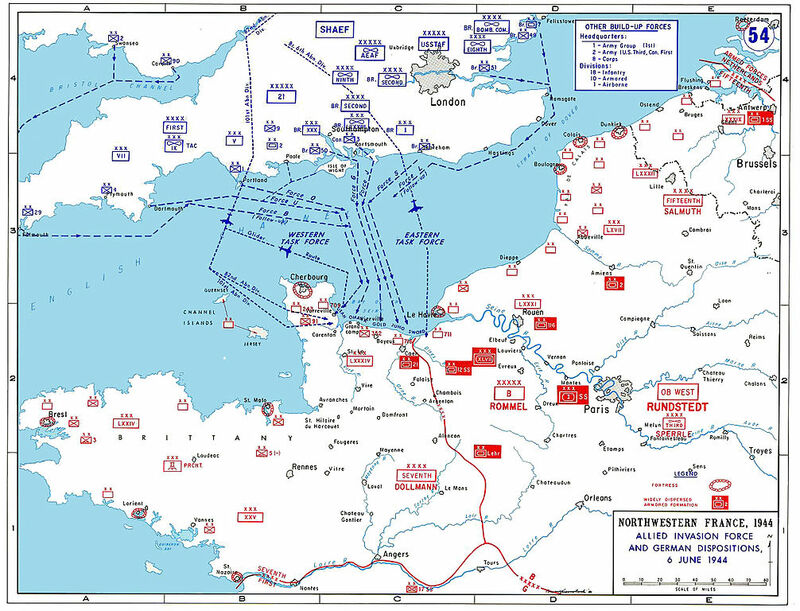 Operation Overlord involved a large attack on northern France, including: amphibious landings, naval bombardment and an assault by airborne forces the night before. Operation Overlord began with both a naval bombardment of the Normandy beaches as well as an airborne assault by Allied airborne infantry. Allied naval ships used their large guns to shell the region of Normandy that the Allies planned to carry out their amphibious landing in the morning. As well, in the cover of night, thousands of Allied airborne troops parachuted behind enemy lines near Normandy. The goal of the airborne operation was to disrupt Nazi supply lines and to remove key Nazi defences in the region. 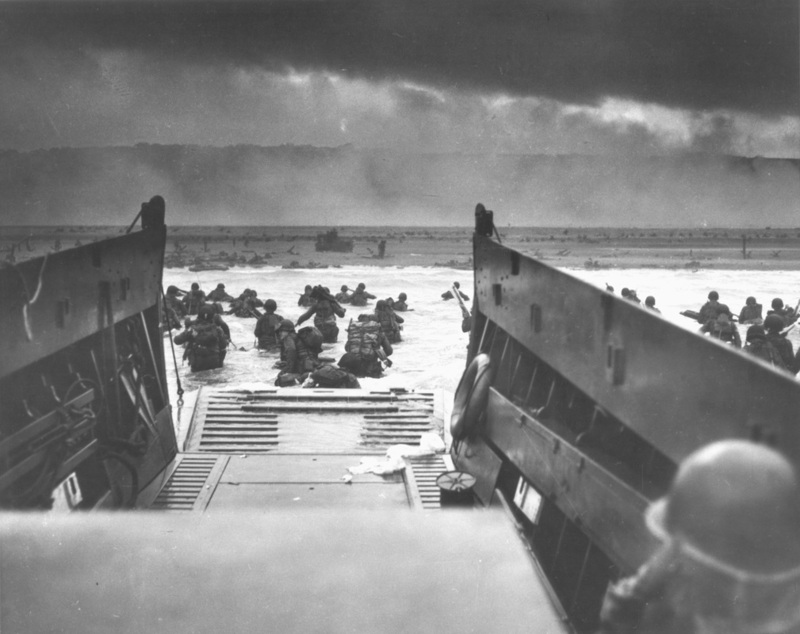 ​At roughly 6:30am on the morning of June 6th, 1944, the amphibious assault at Normandy began. The Normandy Invasion is still remembered today as the largest amphibious assault in human history as it involved Allied forces crossing the English Channel from Britain to attack the beaches of northern France. The United States, Britain and Canada were the three main participating countries in the amphibious landings of the Normandy Invasion. Each country landed on their own codenamed beaches with the goal of pushing back the Nazi defences and opening the beach for Allied heavy weapons. The United States’ beaches were Utah and Omaha, Britain’s beaches were Gold and Sword, and Canada’s beach was Juno. All three countries landed on the morning of June 6th, 1944 and faced difficult resistance from Nazi soldiers. The Nazi’s had built a line of defences along the high ridges along the beaches that consisted of heavy artillery, concrete bunkers and machine gun nests. Since the Nazi’s had the advantage of the high ground, they were able to inflict heavy losses on the Allied soldiers as they tried to cross the beaches. 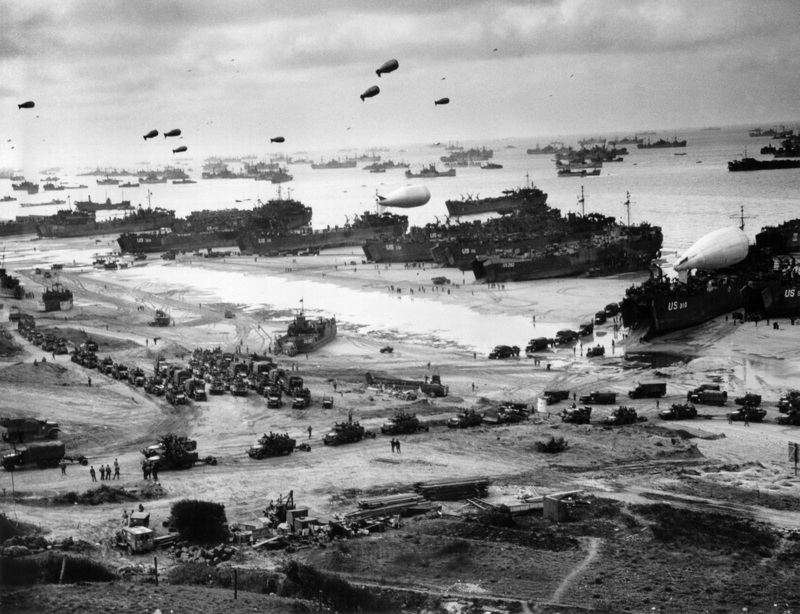 However, the Allied attack had worked and the United States, Britain and Canada were all able to open their beaches to further Allied reinforcements and heavy weaponry. The Allies suffered over 10,000 casualties in the battle while the German’s suffered between 4,000 and 9,000. 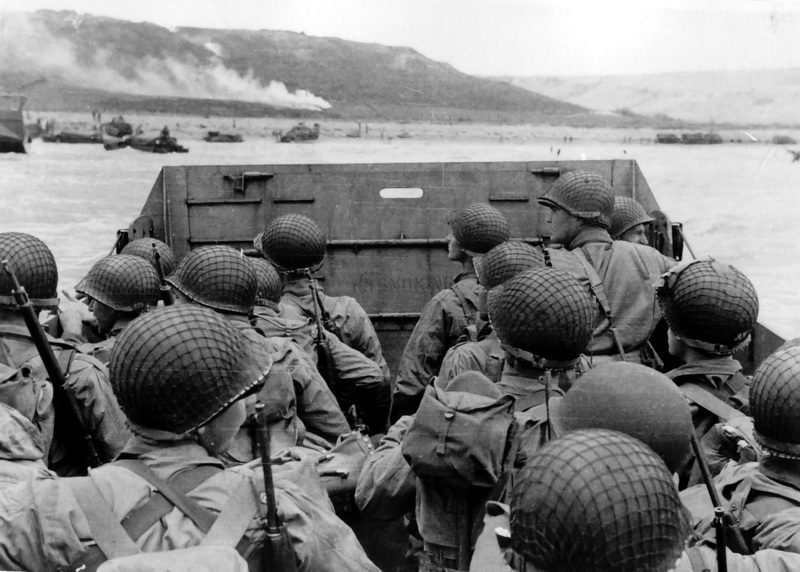 Today, the Normandy Invasions are remembered as the largest amphibious invasion in human history with nearly 160,000 Allied troops participating in the D-Day attacks. The battle is important because it opened the way for another front in Europe and began the process of liberating France and the eventual defeat of Nazi Germany.